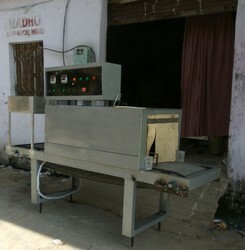 we maufacture semi automatc 2 head ,4 head counter pressure filler our own as per demand. We are instrumental in offering our large clientèle a broad assortment of Web Sealer With Shrink Machinein nearly everywhere in the country. 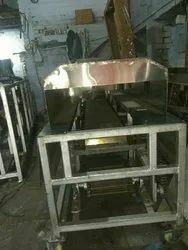 Appointed team of our organization fabricate our offered range of machines in adherence to ultra-modern technology and other advanced machineries. Superior quality-approved raw components used in the manufacturing process that again is in accordance with the organization laid quality parameters. 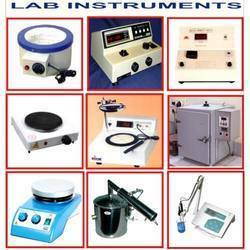 We are a renowned organization, which is engaged in delivering Laboratory Testing Equipment to respectable clients. 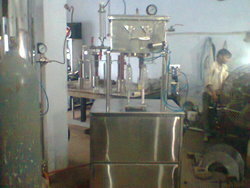 The offered range of laboratory testing equipment is made utilizing high grade raw material and highly advanced technology in complete adherence with the international quality norms. Additionally, we offer this range of laboratory testing equipment in different customized designs, shapes and allied specifications to comprehend and meet the diverse requirements of clients.